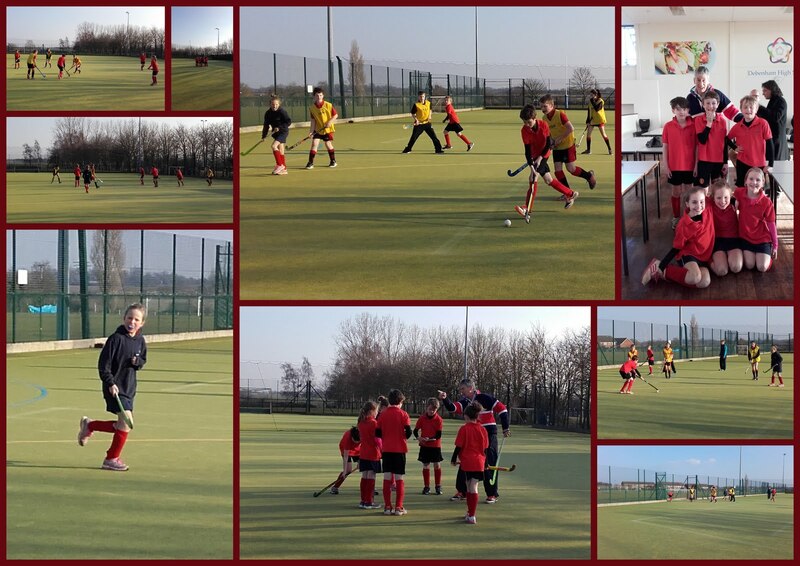 Last week, pupils from Y5 and 6 took on a group of Y7 pupils from the high school in a hockey match. Led by their coach, Mr Kendall, the team faced an opposition much older and bigger than them, but played fantastically, winning the game 8-1. A big thank you to Mr Kendall for his coaching and organisation of the match and Mrs Sandall for fielding a Y7 team to pitch against us.